Ahead of Saturday's rumored new trailer, a look at the Spider-Man: Far From Home costumes comes from the Brazil Comic-Con has hit the net. 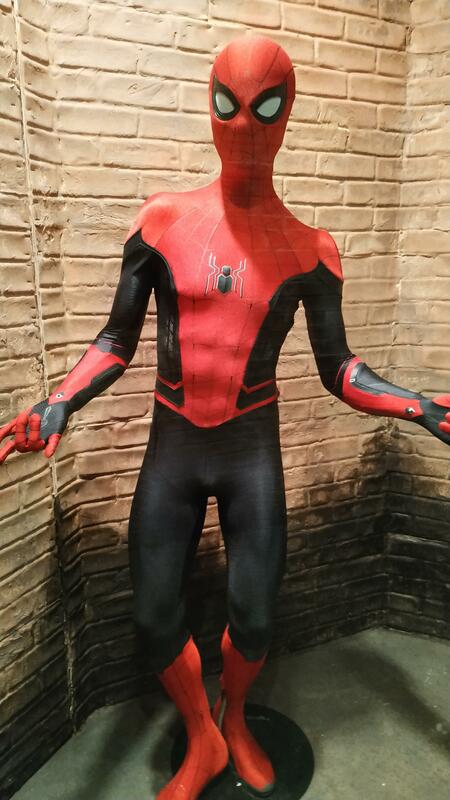 The pics offer a look at the new red and black Spider-Man suit as well as what is being called the Stealth suit. Check out the Red and Black Spider-Man suit here. You can also check out an up-close look at the stealth suit.